See us for all your charging system problems and more. If your vehicle just clicks, if you have those annoying warning lights up on the dash or your car will not turn over, we can diagnose and price the job for you so you can get it done right the first time. 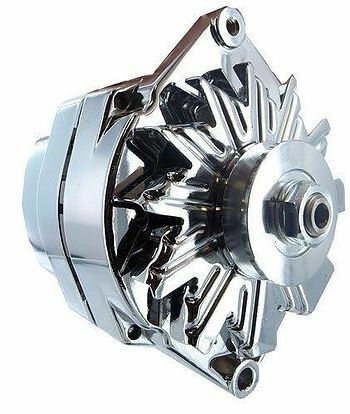 We also offer alternator rebuilds, and have new replacement units available.